When it comes down to travelling or going to school, the obvious choice (which I seem to be making more and more frequently) is travel — getting to see the world and breathe the same air as people you’ll never truly meet are sensations unique to being a foreigner lost abroad, and they are infinitely more enriching than working on my modules. So when my mother was debating on where she should go and celebrate her birthday this year, I happily yielded to the idea of going to Japan. At that point, all I knew about the country was derived from reading manga and reading fanfiction about said manga. And also from dining in local Japanese restaurants like Sakura and Yabu and even Tokyo Tokyo. 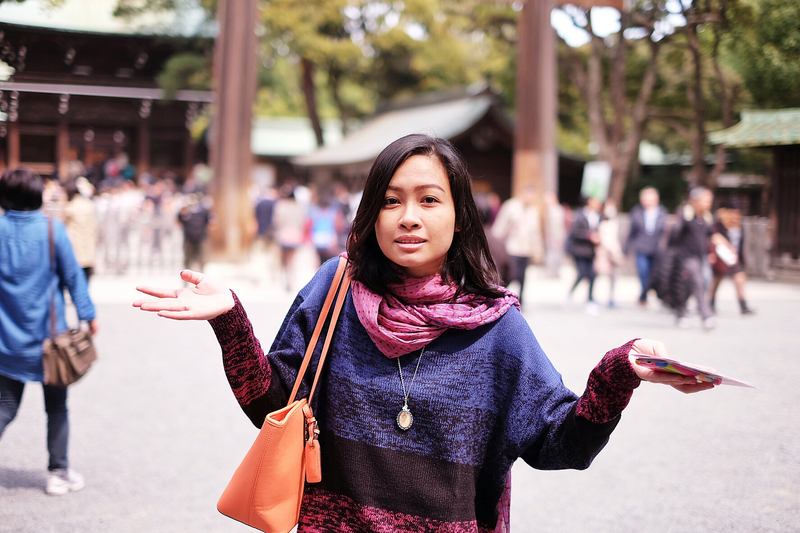 Basically –I was underprepared for and overwhelmed by everything Japan had to offer. There’s some form of elegance everywhere: in their rich history, to which the people are still connected to; in their modern infrastructures, which lend a sleek and frankly enviable efficiency to their daily lives; in their cuisine, which begs to be tried over and over again; and lastly in their people, who are interestingly diverse and respectful of that diversity. This series of blog posts covers everything I experienced in Japan, the things I appreciated and loved, and the sites I’d like to come back to some day. They also include a lot of tips when travelling there, so watch out for those! Back to main Japan 2015 post! Back to main Travels page!